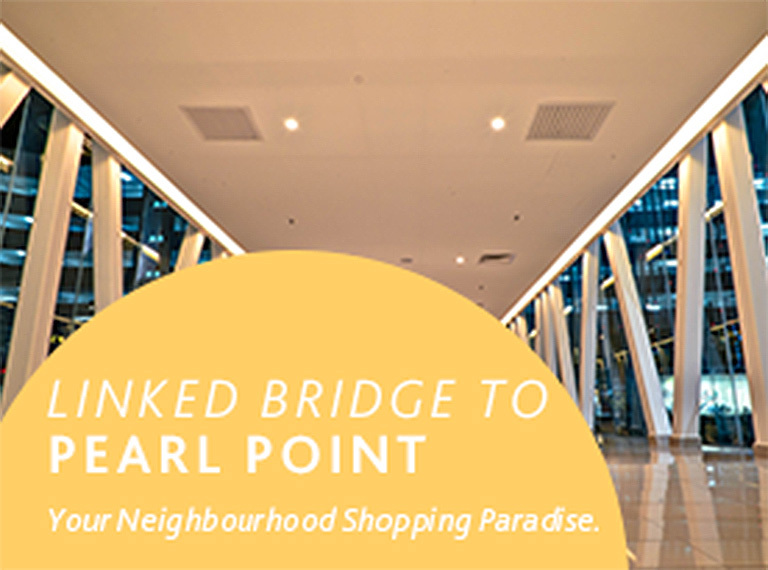 Pearl Point Shopping Mall is a 3 floor shopping mall which attached to The Pearl Kuala Lumpur for the leisure shopping purpose, located in the heart of Old Klang Road. 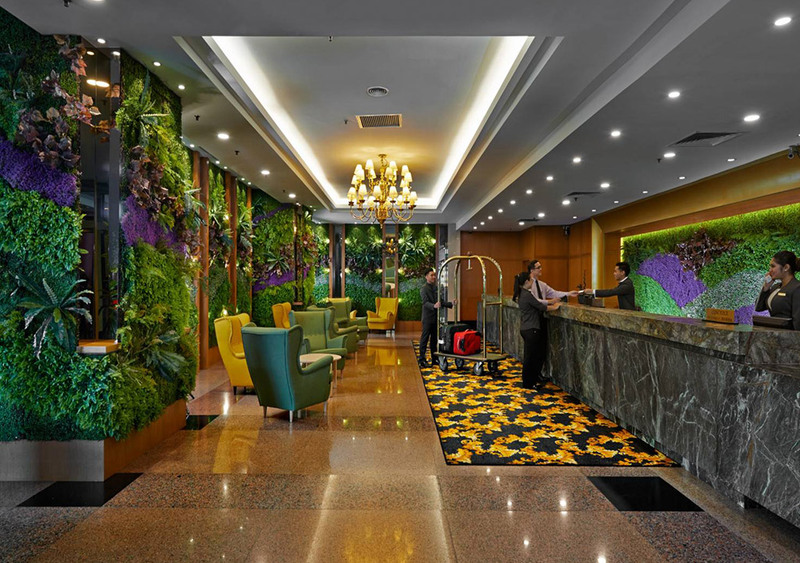 A proud nominee for the World Luxury Awards 2017, The Pearl Kuala Lumpur is an iconic landmark at Old Klang Road and boasts 480 well-appointed rooms with a modern contemporary feel. 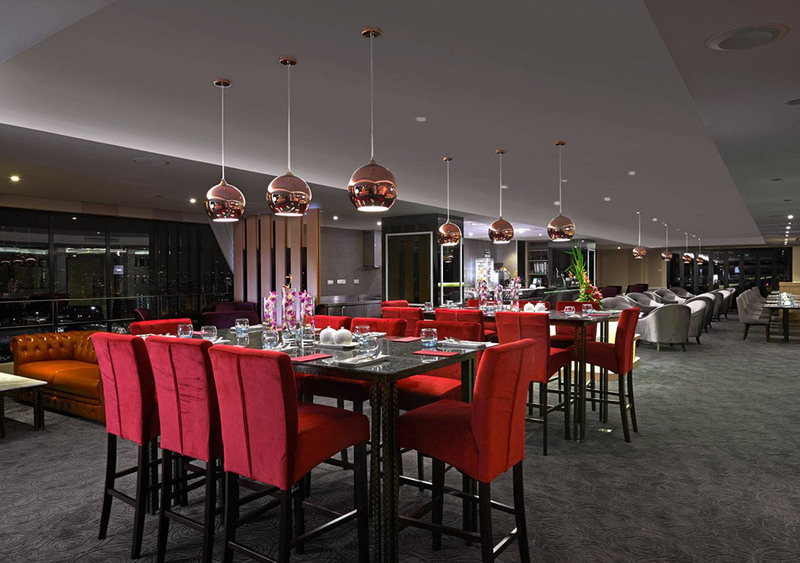 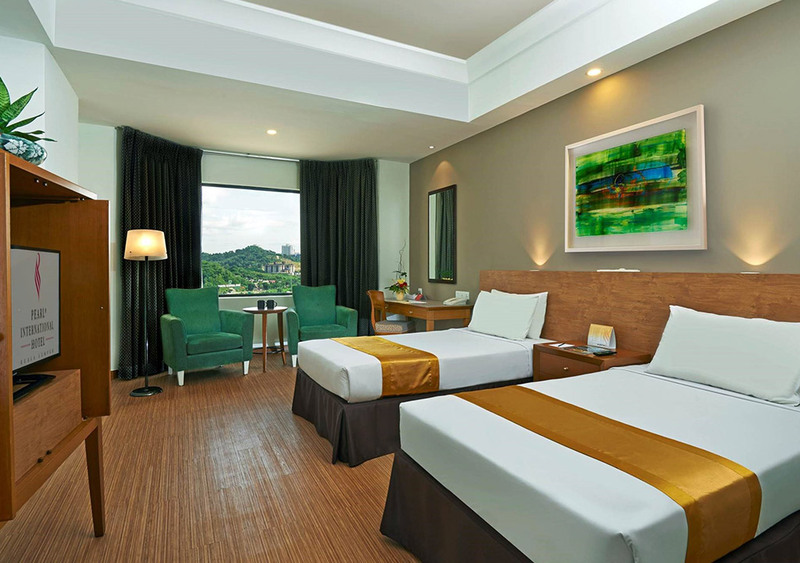 The hotel caters to business travellers and holidaymakers alike with the recent addition of the Business Centre and the Executive Lounge ON 23 to its facilities. 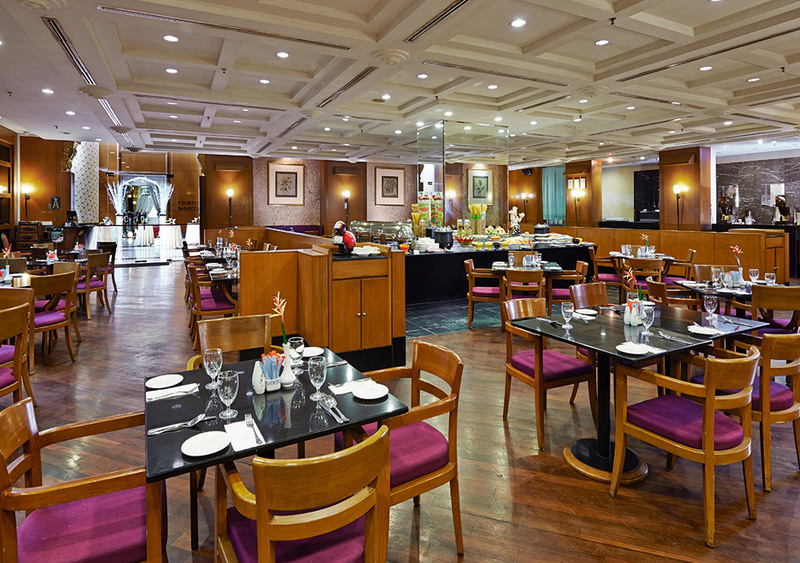 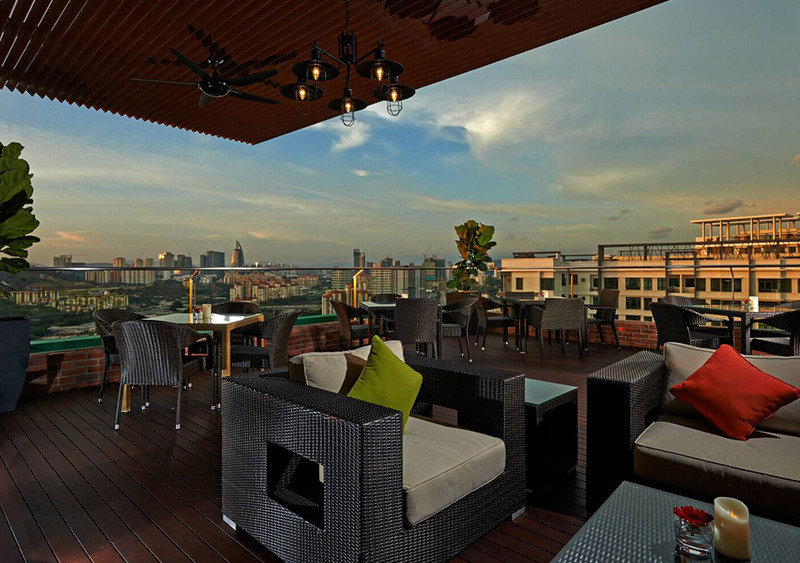 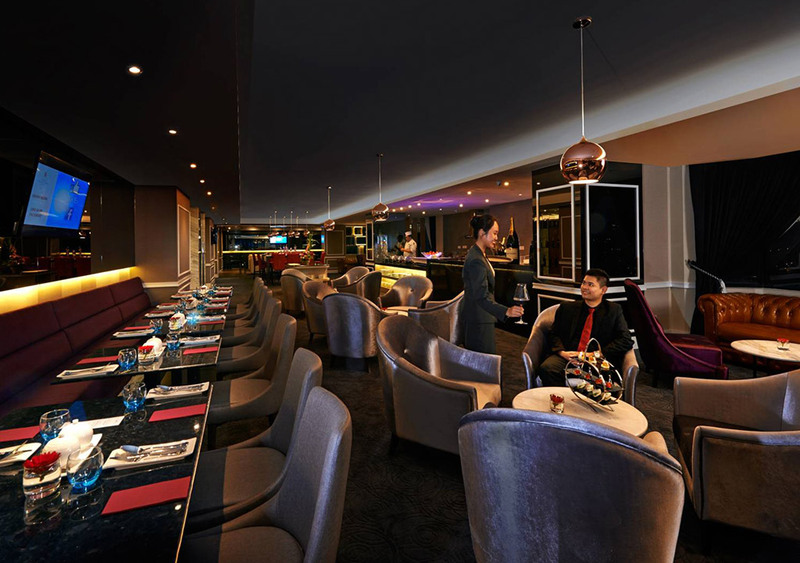 With 16 function rooms and a ballroom that caters up to 700 persons, The Pearl Kuala Lumpur is strategically located nearby major business / financial districts and is accessible from five major city highways.